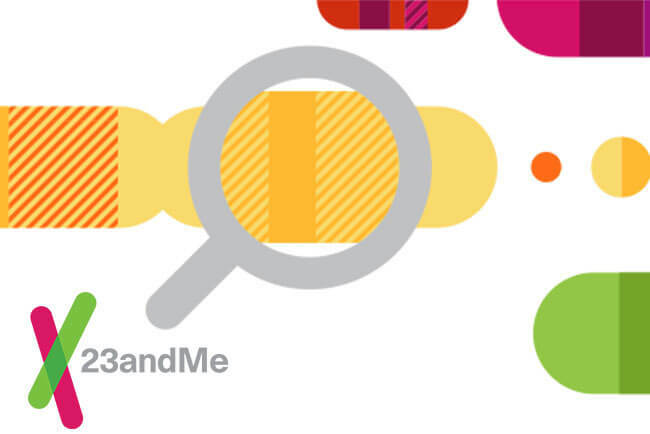 At the beginning of April, 23andMe introduced a new Carrier Status report on a rare but very serious condition linked with excessive insulin production. This congenital disease, known as familial hyperinsulinism or FHI, is most commonly found in individuals with Saudi, central Finnish, and Ashkenazi Jewish ancestries. It causes our bodies to overproduce insulin, which leads to low energy, low blood sugar, seizures, irritability, and even brain damage if left untreated. The good news is that FHI is highly treatable if diagnosed early. The Carrier Status report added by 23andMe can’t actually diagnose FHI. The final report, however, can identify your carrier status for one of the three variants in the ABCC8 gene that can cause FHI. These genetic mutations cover around 41% of variants in individuals of Finnish descent and around 97% of variants in people with Ashkenazi Jewish heritage. 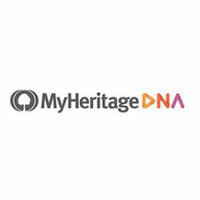 Although the carriers do have a minor risk of developing FHI, this test is most relevant for people who want to know whether or not they can pass the genetic mutation on to their children. According to statistics, around one in 52 Ashkenazi Jewish individuals is a carrier of ABCC8-related FHI. As we already mentioned, the carriers of one of the three variants do have a slight risk of developing FHI themselves. The risk is less than 1%, though. 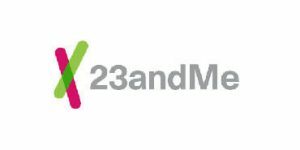 The FHI report is the latest addition to 23andMe’s portfolio of FDA-authorized health-related genetic reports, which brings the total number to 43. Next month, the company plans to introduce a report that’ll cover selected variants of BRCA1 and BRCA2 genes as well. This will be quite a revolutionary moment since there are currently no direct-to-customer genetic health reports that indicate cancer risk. As always, 23andMe offers a comprehensive tutorial for customers to go through before they view their ABCC8-related FHI report. You’ll also have access to professional genetic counseling and numerous support group resources.